A divorce decree permanently dissolves a marriage, but it doesn’t provide permanent solutions to the ancillary issues. As time goes on, your circumstances can change substantially, making it necessary to revisit your divorce decree and either negotiate new terms or petition the court to order adjustments. At Iafrate & Salassa, P.C., our family law attorneys understand how difficult it can be to go back into court, especially after a contentious divorce. We provide reliable representation and emotional support during the process. Whether you’re the party seeking a modification or you’re opposing a motion by your ex, you can trust Iafrate & Salassa, P.C. to deliver cost-effective solutions. A child develops special needs. The obligor parent suffers economic hardship. An obligor parents suffers an accident or prolonged illness. The recipient spouse becomes economically self-sufficient. The recipient spouse enters a cohabiting relationship. 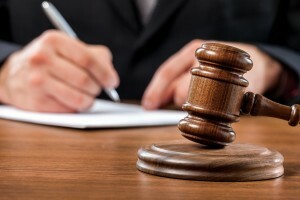 The family court judge has considerable discretion in deciding whether to allow a modification, which is why you need an experienced attorney managing your case. Whether you are making the motion for a change or opposing one from your ex, our attorneys provide the cost-effective representation you need. We are often able to reach negotiated agreements between ex-spouses that we present to the court for approval, avoiding the need for adversarial hearings. The custodial parent plans to move out of state or a great distance from the present location. The custodial parent’s behavior has raised questions of fitness. The custodial parent interferes with the noncustodial parent’s parenting time. The noncustodial parent has overcome issues that previously prevented custody. In all child custody disputes, the court decides the issue based on what it perceives to be in the best interests of the child. 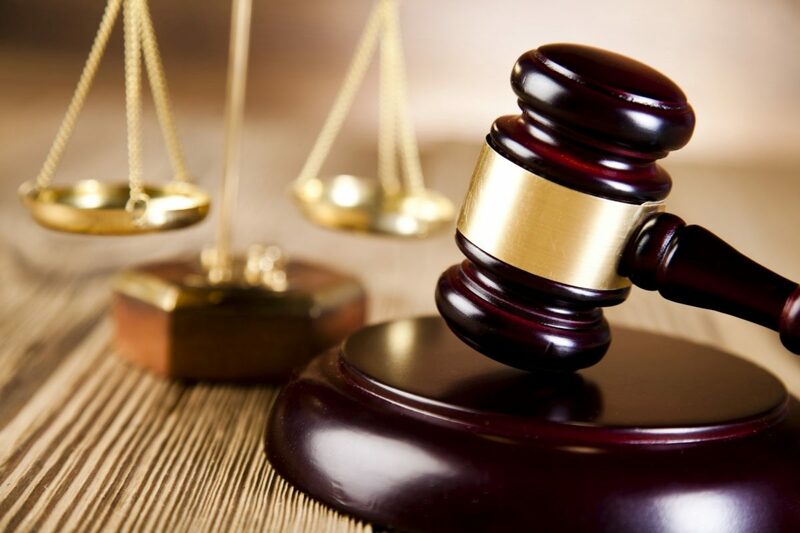 Our skilled attorneys work to present your concerns in the most favorable light possible. Revisiting divorce issues can reopen old wounds. At Iafrate & Salassa, P.C., we’re determined to give you the best post-divorce representation possible, along with the emotional support necessary to get through the legal process. Contact our law office today at 586-263-1600 or online to schedule a free initial consultation.